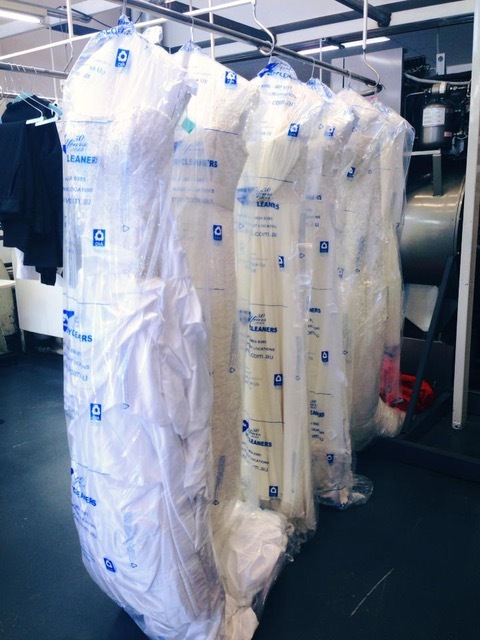 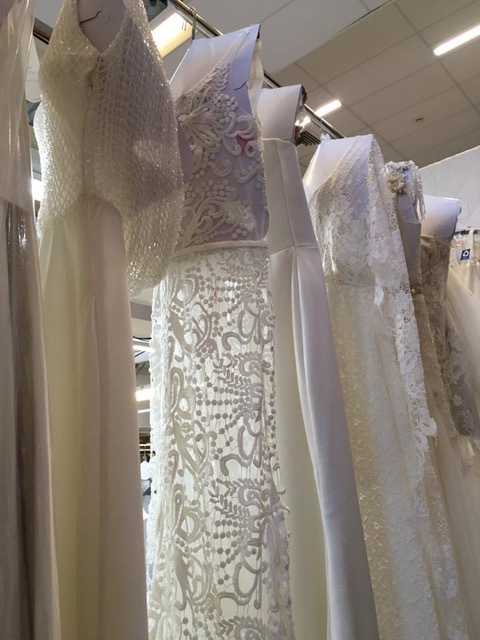 Lindus can restore your wedding dress to its former state. 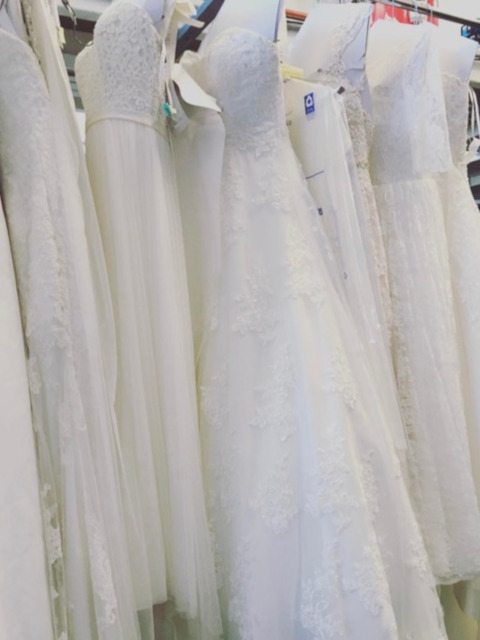 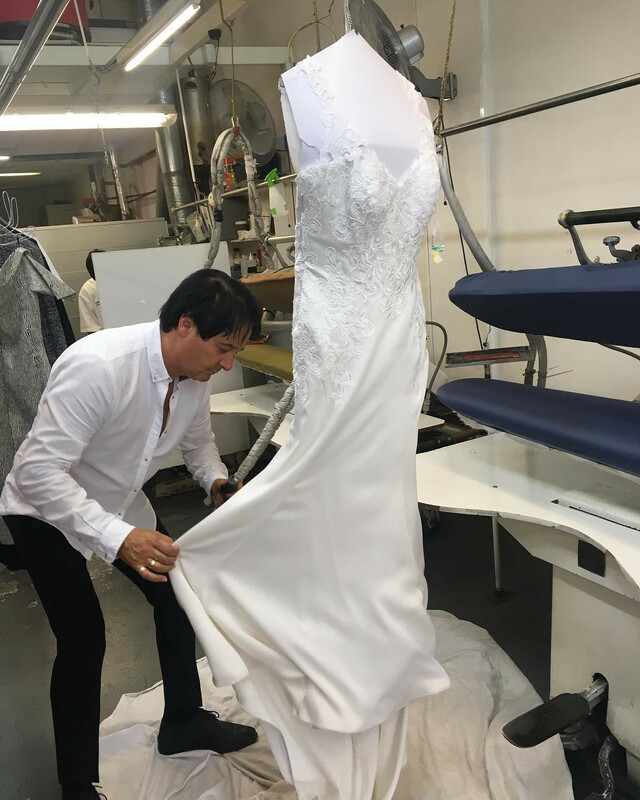 We can generally clean and treat different materials such as Satin etc….. We take extra care with wedding gowns with delicate beading, flowers, brooches and trims. 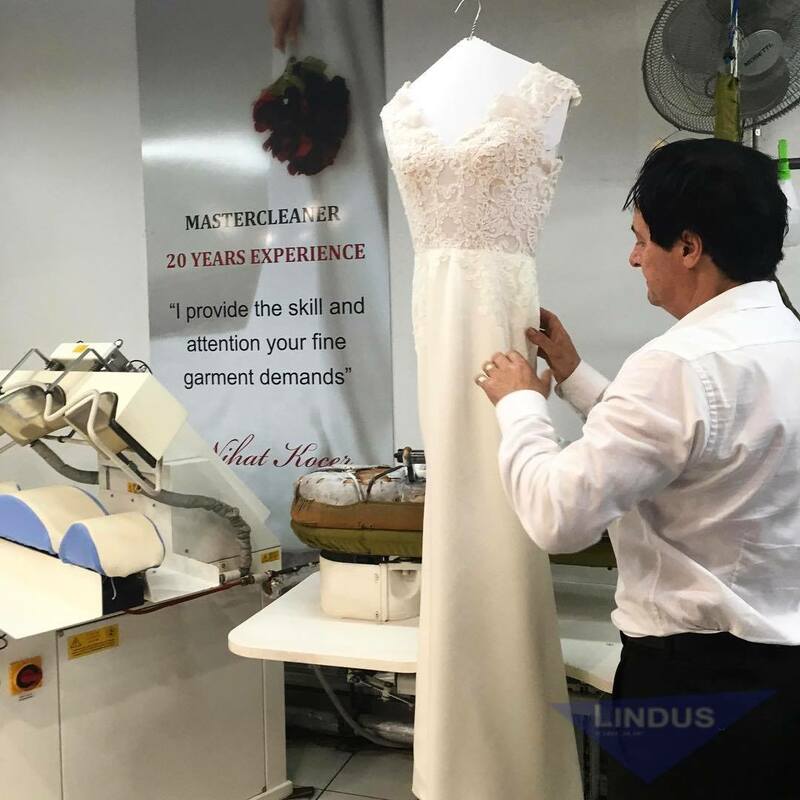 Lindus has achieved its reputation as one of Sydney’s most elite garment and dry cleaning specialist including Peter being chosen as Chanel 9’s Today Tonight show as their ‘Go to guy’ for his fabric care expertise.